Our bass amp has an XLR out, but we struggled with two things: a buzz we could not get rid of without completely cutting the highs and inconsistency at the sound board when the bass player would turn the amp up and down. Running the bass through a normal direct box just doesn’t sound quite right. 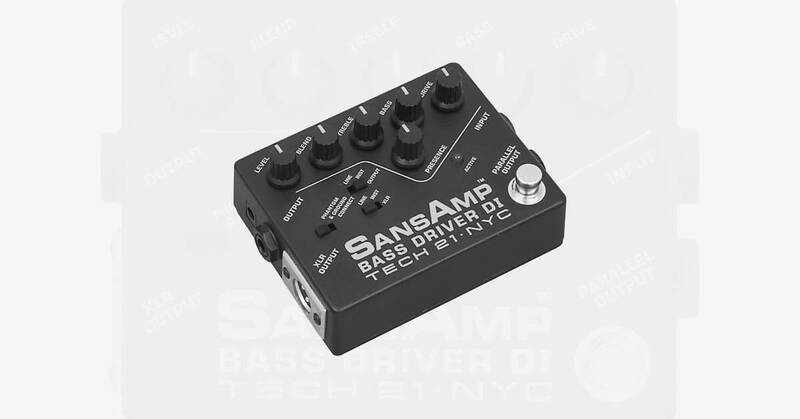 I had heard of the SansAmp Bass Drive DI, decided to give it a shot and was pleasantly surprised. Before the SansAmp, there were specific notes on the bass that would sound big and full, but others would just disappear in the mix. Now, all notes come through strong and the full sound spectrum of the bass is heard, not just the super low frequencies. This product is well worth the investment – you will not be disappointed. The Sansamp was a great DI and had it’s day. If you have the budget for a MUCH better bass DI- go with Aguilar Tonehammer. Tons of touring pros can’t be wrong, it’s easy to operate, sounds tremendous in any setting. Hey Joel – thanks for the tip!